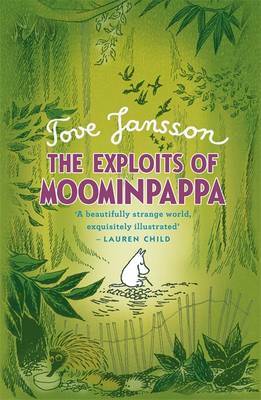 The Moomins picnic with their ancestors, a pair of pirates, and, best of all, Mymble. 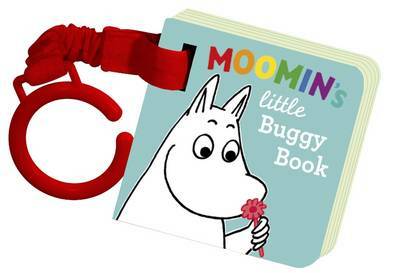 After a disastrous helicopter ride through a thunderstorm, the entire Moomin family is stranded on a desert island - the very island their ancestors came from! They make the best of it, hunting for their supper, exploring mysterious tunnels, and salvaging items from a wrecked pirate ship (including the Mymble! ), but their ancestors don't let them live in peace and quiet for too long. Soon the whole island will have to deal with the explosive consequences of their ancestors' misbehaviour. 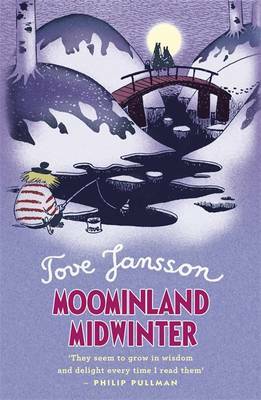 Tove Jansson's flawless cartooning is brought to life in a whole new way within these pages. A delight for the whole family!